Here’s a fun candy deal at Publix this week. 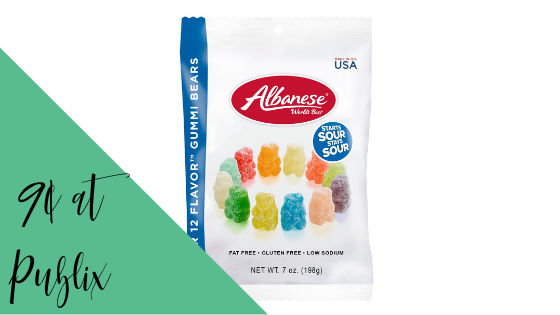 Albanese Gummi Bears are on BOGO sale and we have an Ibotta offer to pair it with. Get them for just 9¢ per bag!